The Company promises a breakthrough in advertising business MEGOGO online cinema team started testing new technologies built upon computer vision and neural networks, meant for bringing media advertising to a new level in the nearest future. We speak about image identification technology in a streaming video. The Company believes it’s possible to change the very approach to advertising by means of innovations. They should simultaneously decrease advertising load on the video platform users and increase advertising efficiency in several times. MEGOGO, the largest world’s No. 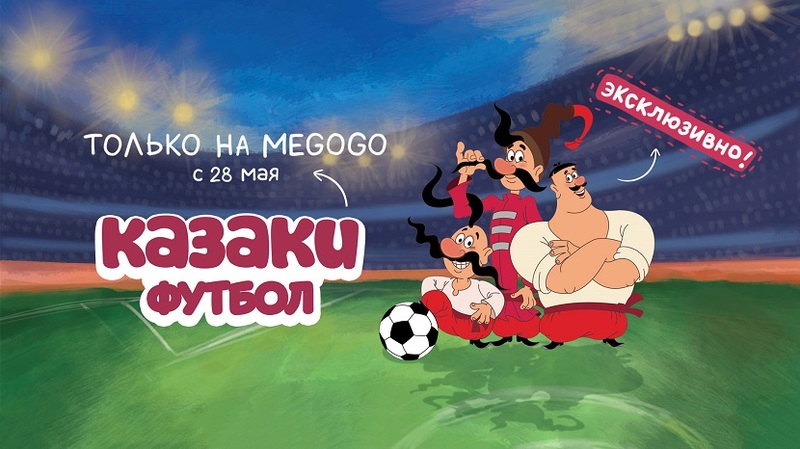 1 video service for Russian-speaking audience has officially announced release of the first project of its own content production – an animated series titled “The Cossacks. Football”. The project is aimed to the global market.